Following continuous market growth in the RFID sector, Universal Smart Cards has expanded its range to include RFID Fobs to suit many applications including access control, attendance control, identification, logistics, industrial automation, tickets, casino token, membership, public transportation, e-payment, swimming pools and laundry. 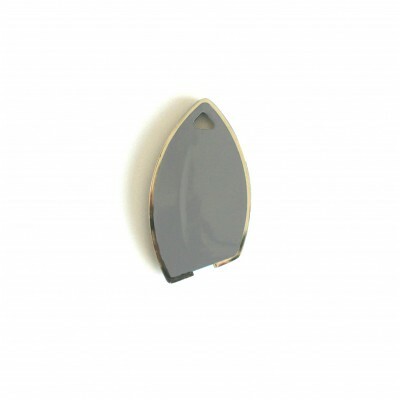 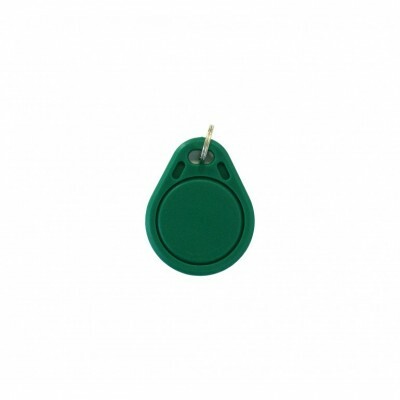 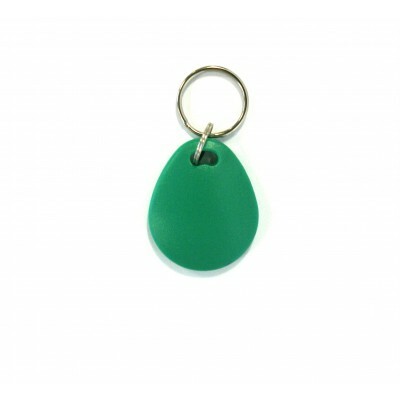 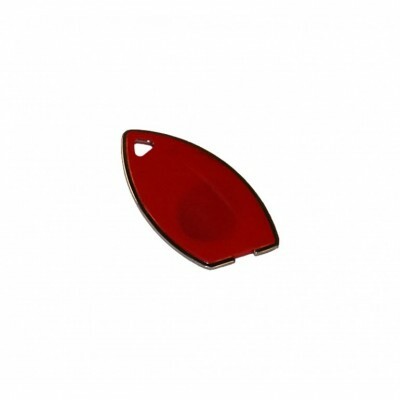 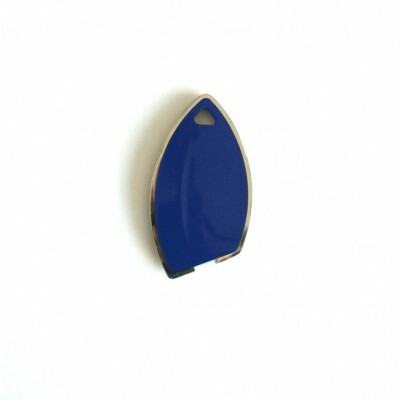 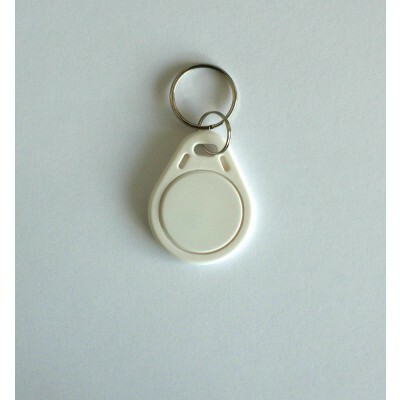 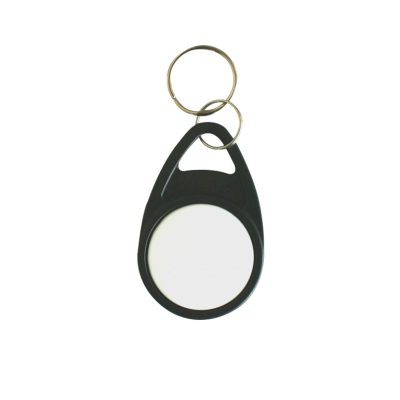 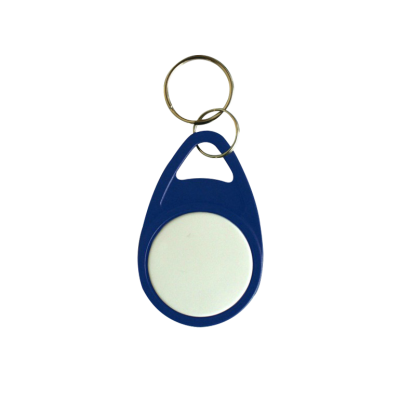 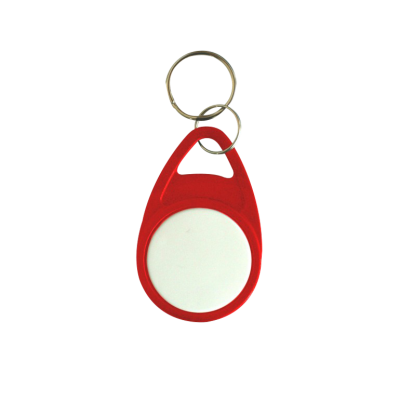 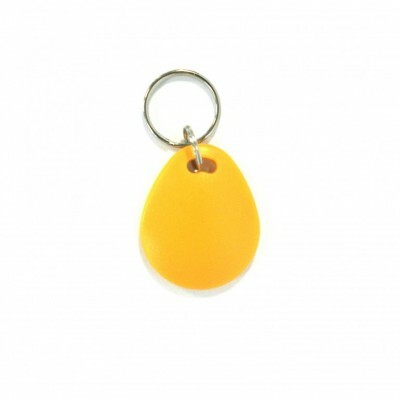 Below you will find a range of fobs varying in design, color and technology. 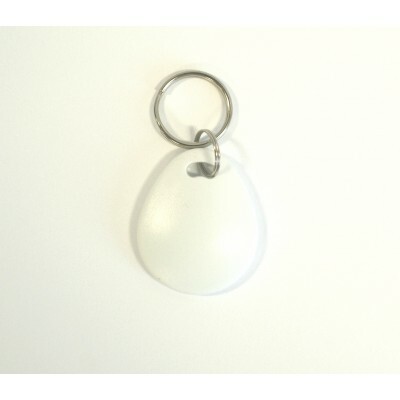 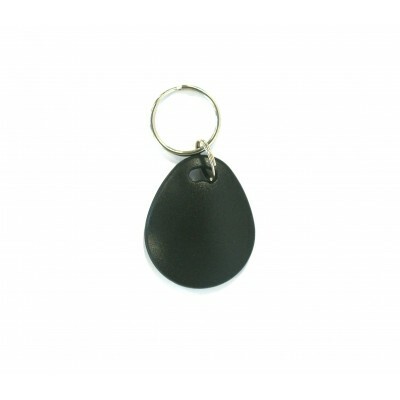 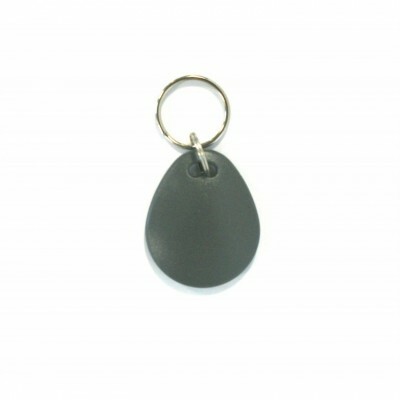 Can't find the right kind of key fob for you and your organization? 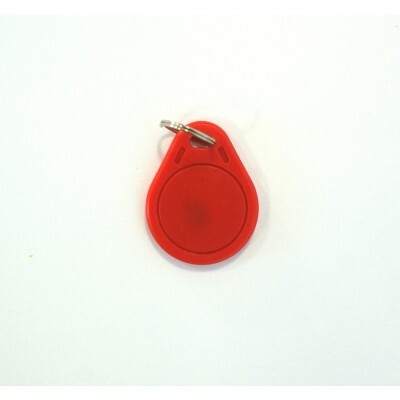 Have questions about what technology would work best for your requirement? 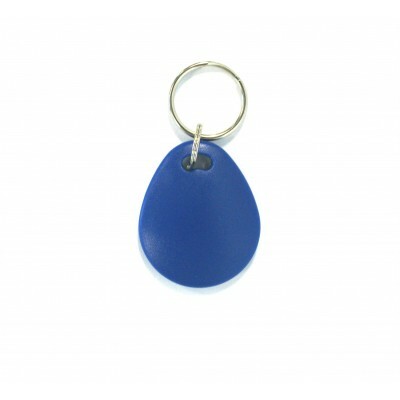 Contact us and we'll happily help with any questions or queries you may have.